Digital breakfast hub: What services do the hospitals of tomorrow offer? Invest Stockholm is the official organisation aiming to make Stockholm-Uppsala to one of Europe's main growth regions. 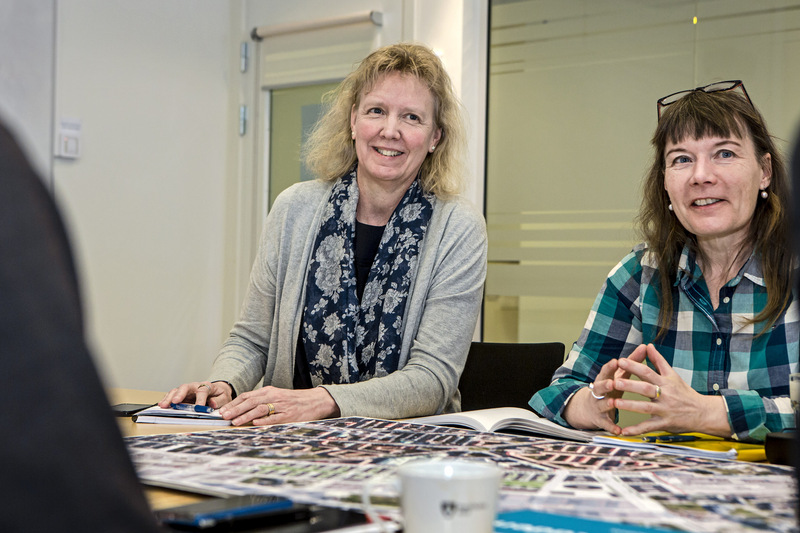 One of the focus areas is life science and Ylva Hultman-Erlandsson, Business Development Manager, is responsible for the area. 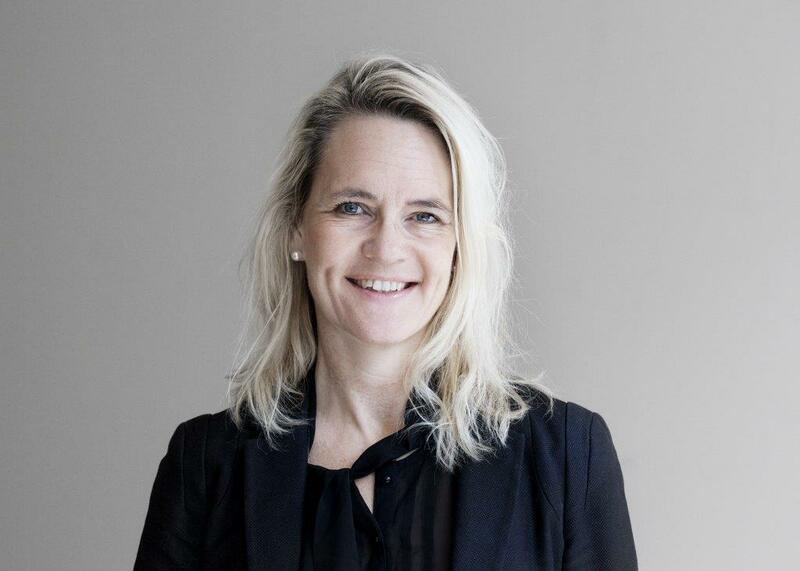 We had the opportunity to ask her a few questions, for instance about the Stockholm-Uppsala Life Science Investment Hotlist and how the Stockholm-Uppsala region is seen abroad. The Swedish Government has a vision for Swedish health care: In 2025, Sweden will be best in the world at using the opportunities offered by digitisation and eHealth for developing health care. Do you have an idea of how to improve Swedish health care? Participate in SveaPriset and compete for 150 000 SEK. H2 just celebrated its 1st anniversary! Many thanks to all who came and have contributed to make H2 what it is. Some curios stats over the year: Over all 36 member companies, 22 nationalities, 6 industry partners, 4000 litres of brewed coffee, 75 kg of coffee beans, 50 events, 849 meetings & 2000 hours. By 2025 Sweden will be best in the world at taking adventage of the opportunities of digitization and eHealth according to the governments vision. As a step towards that vision, Microsoft is offering a digitizing platform that are making transformation of healthcare possible. We had the opportunity to ask Mathias Ekman, Chief Digitalisation Officer Public Sector Sweden at Microsoft, a few questions. The vision for Hagastaden is based on creating a good environment for life science businesses. In Vision 2025 Hagastaden will be an urban hub for the life science cluster in the region and the construction is up and running. Gunilla Wessberg, Project Manager at City of Stockholm, is taking us on a journey through the development of Hagastaden. Are you interested in Artificial Intelligence (AI) and its applications within health? 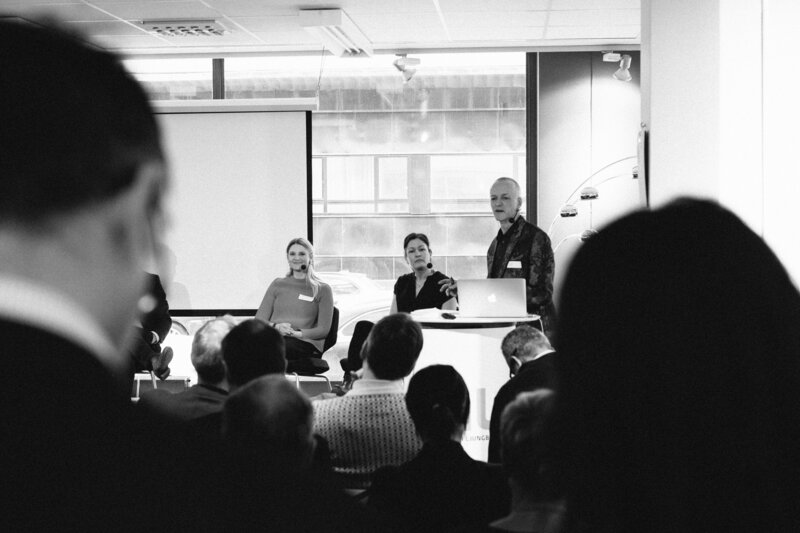 At the second seminar of the AI seminar series, arranged by Stockholm Science City and STING, we will look closer on how you can work with available AI-technologies and platforms when developing products and services related to health. The seminar takes place on May 10th. 4D is a unique program working to create generally applicable solutions for four common diseases: arthritis, breast cancer, diabetes type 2 and cardiac failure. The programme is a collaboration between Karolinska Institutet and Stockholm County Council. The project will take collaboration between health care and research to a more practical level and an aim is to get new research results into clinical use faster. The project will also strengthen the patient participation in the care processes. 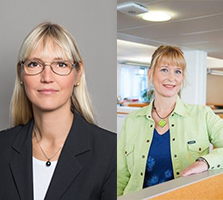 We asked the programme leaders Ebba Carbonnier, Karolinska Institutet, and Christina Holmström, Stockholm County Council, about the programme and how the results are changing the health care and the clinical science. Join the Tools of Science LinkedIn group for discussions with academic researchers, core facilities, CRO's and other life science companies. Copyright ©2017 Stockholm Science City Foundation, All rights reserved.